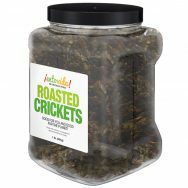 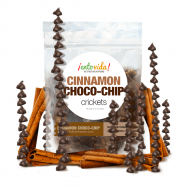 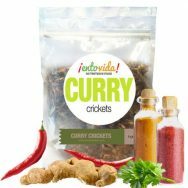 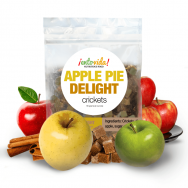 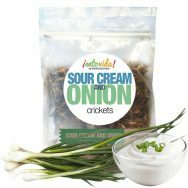 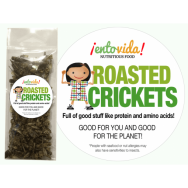 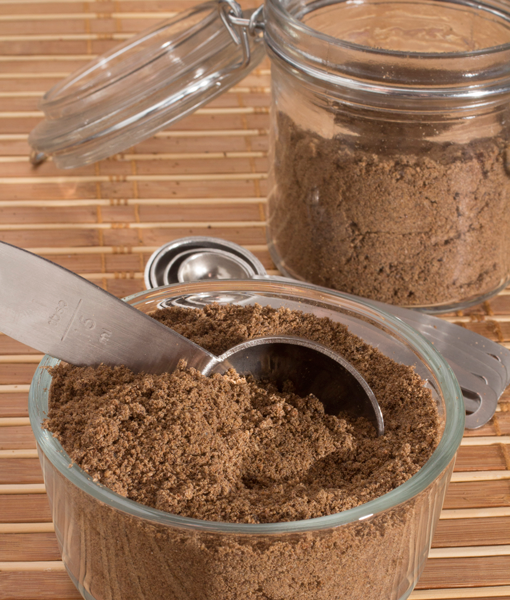 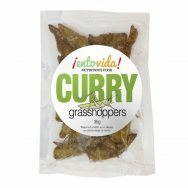 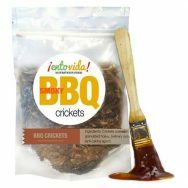 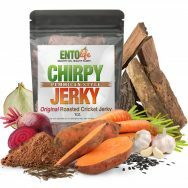 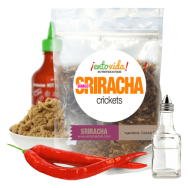 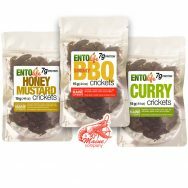 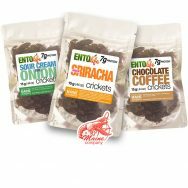 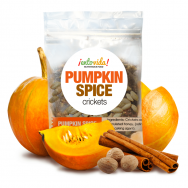 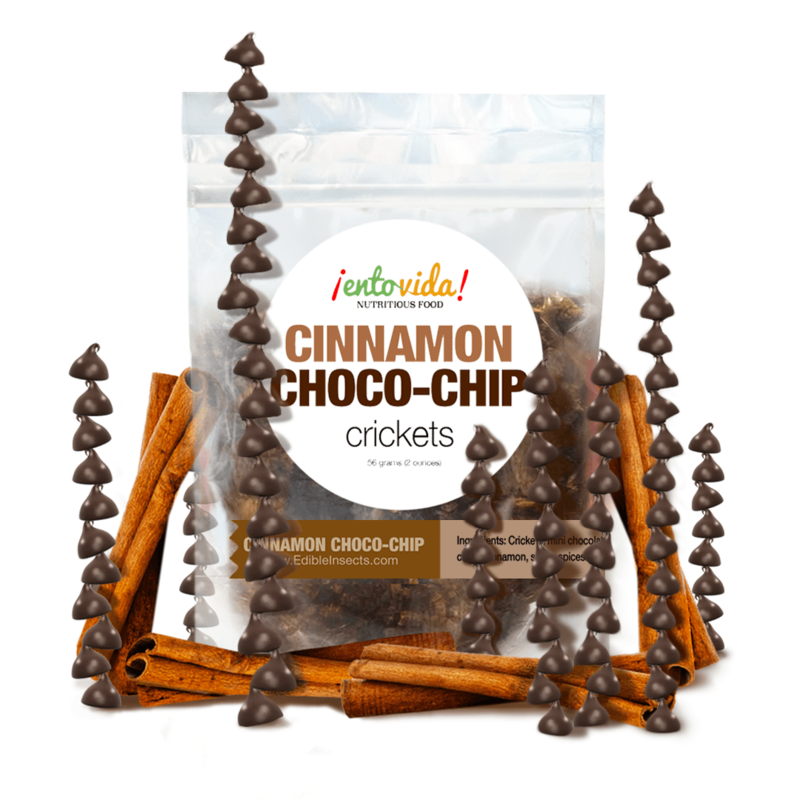 The most popular edible insect in North America – the crickets here come roasted or as cricket flour (really cricket powder). 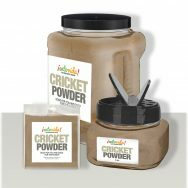 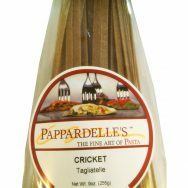 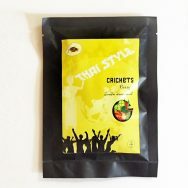 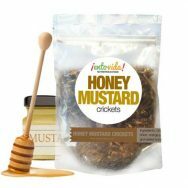 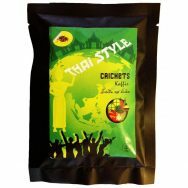 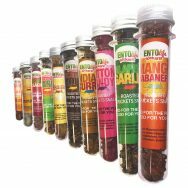 This page has a wide variety of cricket products from snacks to bulk crickets and cricket powder. 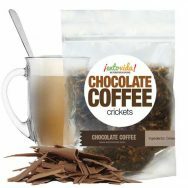 Cinnamon Choco-Chip Seasoned Roasted CricketsChocolate Coffee CricketsCricket Sample Pack IISour Cream & Onion CricketsSriracha CricketsWHOLE ROASTED CRICKETS – CLASS SIZECricket Sample PackCurry CricketsSmoky BBQ CricketsCricket Powder (Cricket Flour)Edible Roasted Crickets Hold down the Ctrl (windows) / Command (Mac) button to select multiple options.